The idea of paying off your student loans and buying a home at the same time can seem like an impossible feat given the impact on your Debt-to-Income (DTI) ratio. However, there are ways it’s possible to have enough funds and good enough credit to make your dream of home ownership come true a little more quickly. If you’re currently considering how to manage both, here are some options you might want to consider. Lenders will be looking at your DTI ratio in order to determine whether or not you’re a solid financial bet, so before throwing yourself into the market, it can be a good idea to minimize your debt load. While this doesn’t mean paying off all of your student loans, try putting more down over a period of a few months so you have additional wiggle room. By making a budget plan that you can stick to, you’ll slowly eat away at the principal and have a little more room to invest when the time comes. You’re probably working pretty hard in your post-student life to make ends meet and pay off debt, but one of the best ways to pay off two loans is to bump up your income. Whether you decide to find something part-time on the weekend or hone one of your skills for freelance profit, a little bit of extra money each month can make a huge dent in the amount you owe in no time at all. It’s entirely possible that you’ve got your eye on your ideal home, but if you’re dealing with student debt there’s a pretty good chance that the monthly payment will be unattainable. Instead of choosing a home that’s out of your league, make your dream of ownership come true by picking something that will be affordable month to month. While it might not be exactly the house you’re dreaming of, you’ll still be putting equity into something so you’ll have money to invest down the road. 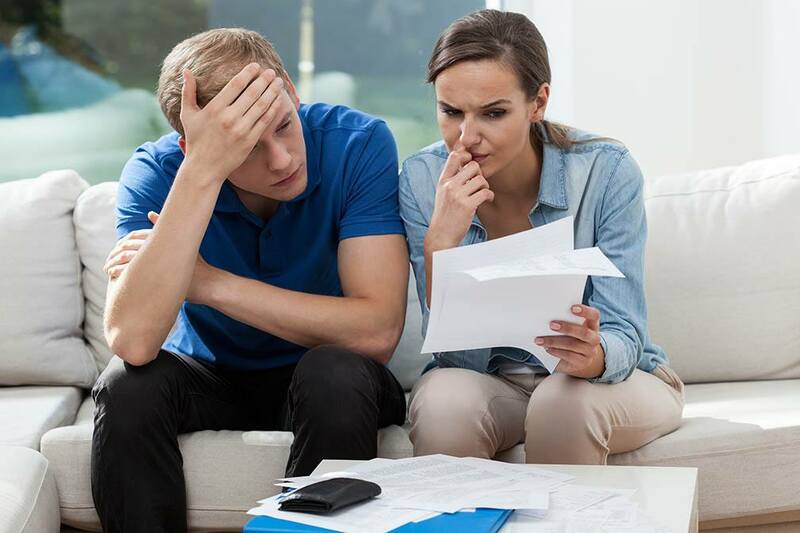 It’s certainly not an easy feat to take on student loans and mortgage debt at the same time, but by improving your income and paying down as much as possible before investing, you may be able to do both at once. If you’re currently in the market for a home, contact your trusted mortgage professionals for more information.